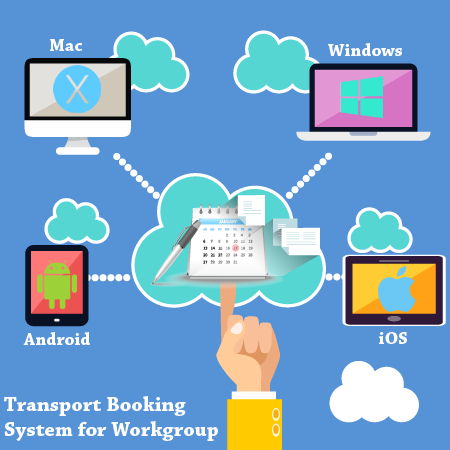 This is a more powerful version of Transport Rentals software, with all of the features of the standard version, but with the additional capability to share data in real time over the Internet. Let us host your online program! No need to install anything. We will host our web program for you in the cloud for lifetime! You do not need any IT skills to start using our web software.